The Class System: Under the Australian Standards AS/NZS 1270:2002, this class system is an easy way to select a hearing protector which is suitable to your noise exposure. Once the level of noise exposure has been determined by a noise level survey the wearer simply needs to apply this to a the table below to ensure that the correct hearing protector is selected. All Calculations are based on the maximum exposure limit of 85dB Leq, 8hour. For Example: if the noise level is tested to show a person will be exposed to a noise level of 102dB(A) leq8hr using the above table. This tells us that a class 4 hearing protector is required to ensure correct protection against this noise level. Hearing Product test Procedures: The process required to testing hearing protectors to AS/NZS 1270:2002 is an involved process and ensures that the protector will meet the requirements of workers in today’s Industries harshest environments. In an approved laboratory, 20 naïve subjects are individually tested for earplugs, and 16 subjects tested for earmuffs. They are provided with the hearing protector and printed instructions for fitting and are given any assistance from the tester. The test subject is asked to respond to different noise frequencies of where mathematically the SLC80 is calculated. The class of the protector is determined by the SLC80 rating. Choosing the correct hearing Protector: Not all ears are the same neither is any work environment the same. It is important to choose the correct hearing protector that provides a solution to your individual situation. The Worker and Environment which allows the wearer to 100% wear time. 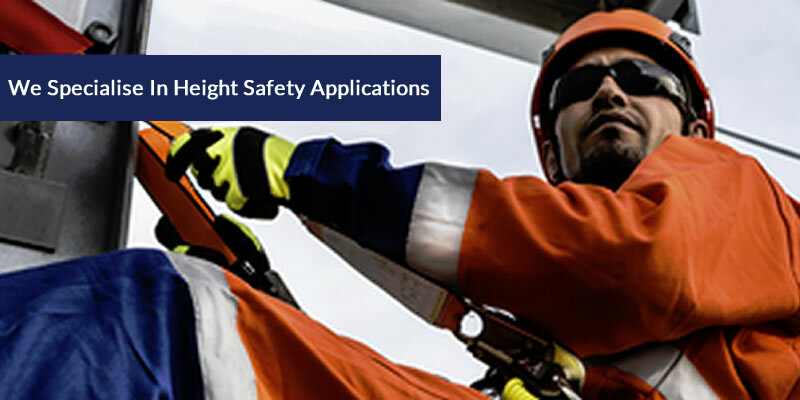 It is also possible to over protect by choosing a protector with a higher SLC80 rating than required this can reduce the effectiveness of safety signals or conversations resulting in a hazard. 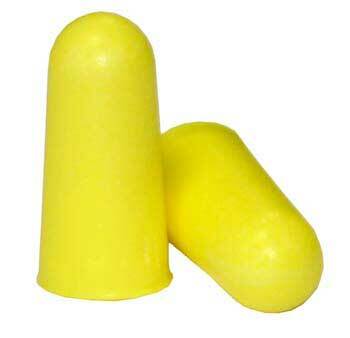 In some situations it is possible that an Earplug is better suited where people are working in all day noise and who have to wear other safety gear with it such as a hardhat, mask or goggles. 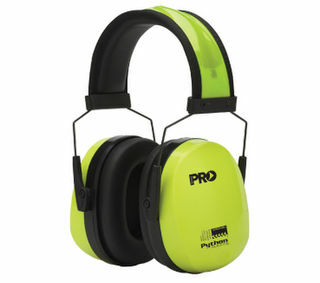 Earmuffs are quicker and easier to put on and take off, so they are more suited to people who are exposed to noise in shorter intervals. Whilst this is purely personal preference and both will provide suitable protection it is in your best interest to ensure you are totally protected. Comfort: the more comfortable you feel the longer you can work and in turn the more productive you and your worker can be. Protecting your ears from noise levels which will destroy the inner parts of your ears is important. Its one thing to test an ear defender for 20 seconds but something different to wear all day. Comfort is essential. Throwing away a hearing device 20 minutes after putting it on is pointless. Don’t just check attenuation sheets, check clamp pressure as well! The lower the tension the more comfortable you will be. Our promise to you! You will be able to push the boundaries further and find yourself in a new level of working performance! !